Pvt. Raymond A. Kidwell, son of Mr. and Mrs. W.J. Kidwell, attended Cons. No. 6 School. 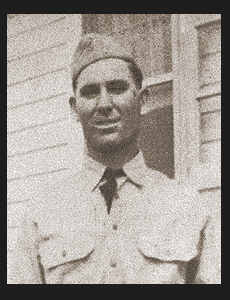 Entered Army in Jan., 1941, trained in Ft. Sill, Okla. and Camp Barkeley, Texas; was honorable discharged in Oct. 1941.